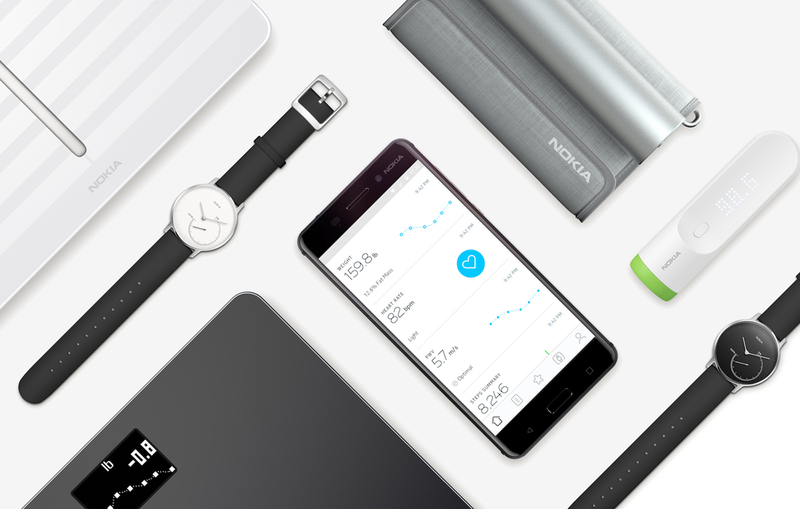 Nokia in mid-2016 purchased French digital health and wearables specialist Withings for just north of $190 million. Now less than two years later, Nokia is having second thoughts. The Finnish technology company on Thursday announced it has initiated a “review of strategic options” for its digital health business. Part of Nokia Technologies, the division includes both consumer and enterprise products such as smartwatches, fitness trackers and connected smart scales. Nokia said the review may or may not result in any transaction or changes and that any further announcements on the matter would be made if and when appropriate. Other Nokia Technologies units including the patent business, brand partnerships and technology licensing aren’t in the scope of the strategic review, Nokia said. In related news, Nokia is also planning to cut up to 425 jobs in its home country of Finland this year according to a report from Mobile World Live. Nokia plans to hold a meeting with employee representatives next week to discuss the cuts. According to Reuters, Nokia currently employs 6,300 people in Finland and close to 103,000 people worldwide. A reduction of around 425 jobs would equate to about 6.7 percent of its local workforce, or around 0.4 percent globally.